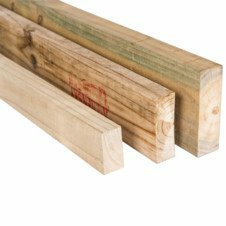 Our timber products are of the best quality, treated according to standards, and made with you in mind. 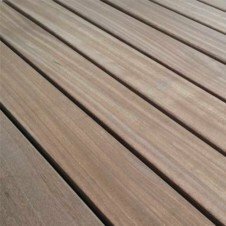 Whether you need timber for fencing, posts, structural support or wooden decking, we have exactly what products you require to get the job done. Not sure what you even need? No problem! After all, it can all get a bit technical, what with the different treatments, finishes, sizes and shapes that timber products come in. Just tell us what your ideas are or what needs to be done, and our trained staff will take it from there. 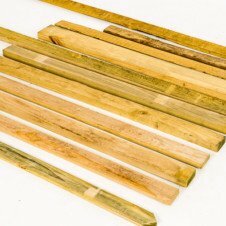 Think of us as your local friendly experts on poles and timber in South Africa. If your project requires any non-stock products – don’t despair. Simply enquire at one of our branches and we’ll see what we can do. We’re here to help and happy to do so.